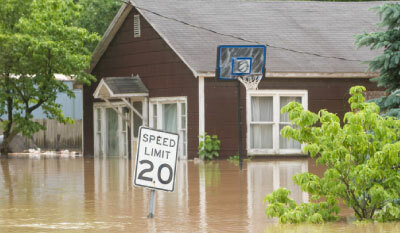 The most important thing to remember about flooding is that you must avoid standing water. You don't know how deep it is. You don't know how fast it's moving, and you don't know what's in it. How to prepare for a flood, including emergency kits and equipment. How to plan to leave before the water rises, and what to take with you. The safest ways to high ground. When you can safely return, and the precautions you need to take in a flood zone.